Beloved | A dose of my life. May we know the infinite love of God so that we can show it to others in our everyday lives. Let us encourage one another and build each other up. Thank you for taking the time to visit and explore my blog. Good Morning Beloved – Motivation and inspiration served up daily. Weekly Dose Post – Stuff found around the web shared on Mondays. Everything Else – This one is pretty much self-explanatory. I’ve been sponsoring Carolina (ka-rə-LIYN-ə) for 13 years and counting. The journey began on May 17, 2005 and I’ll continue to raise awareness about this special cause. We’re all incredibly blessed by the amazing grace of God. 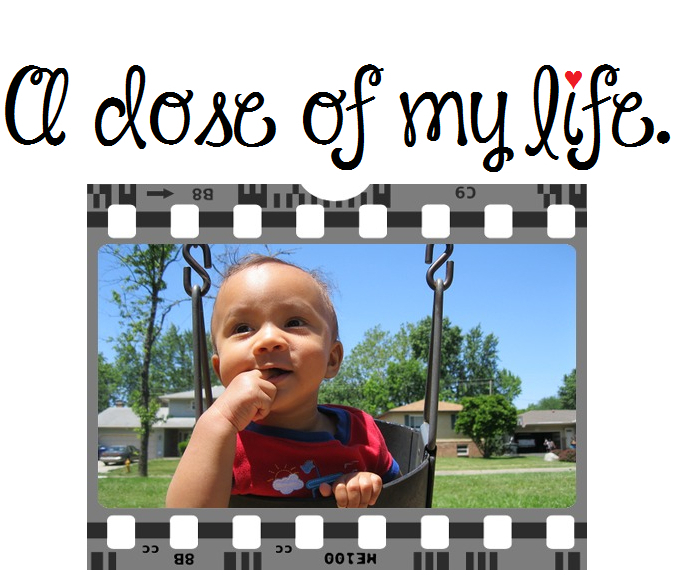 On September 2, 2012 my heart melted when Omari (oh-MAH-ree) was born. I felt very fortunate and honored to be by my sister’s side in the hospital room when Monica (MAW-ni-kə) delivered her baby boy. That special day when I became an ecstatic Auntie to my precious nephew. 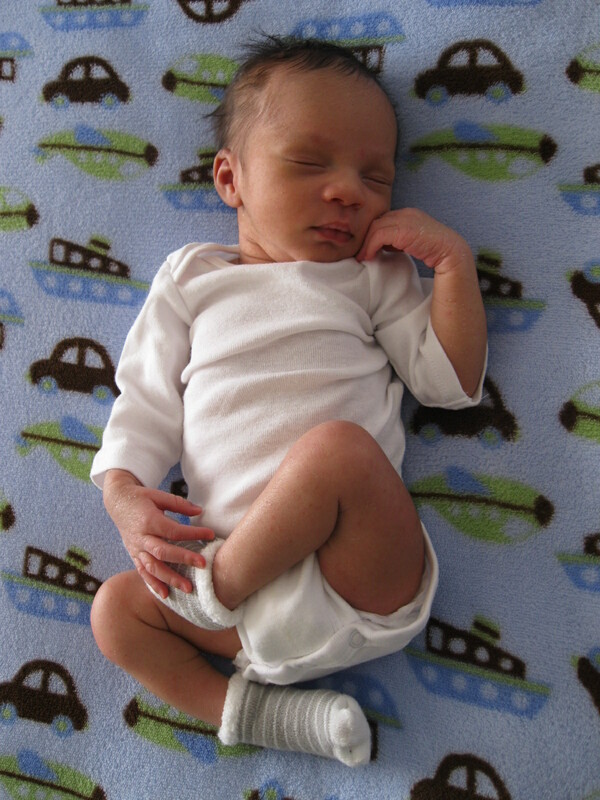 This photo was taken on September 11, 2012 when Omari was just 9 days old. My parents Willie (WIL-ee) and Jann (JAN) along with my nephew. Astede (ACE-teh-dah) my adventurous, artistic, attractive sister. Rosso Joe (Roh-soh JOH) is the name of my pet red male betta fish. My nationality is American and I live in the United States of America. I do NOT endorse any of the advertisements shown throughout my blog!